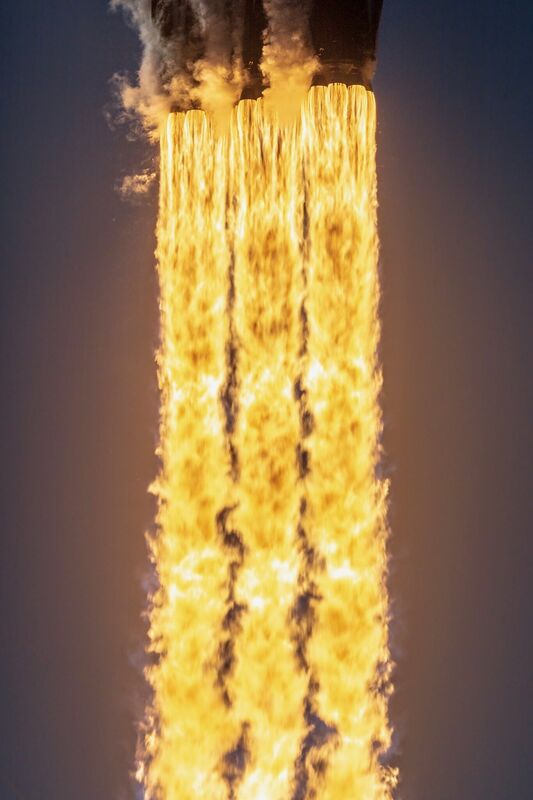 / The Falcon Heavy fires its 27 engines on the way to space. Previous A Herculean Study of Scott and Mark Kelly Asks: Are Humans Fit for Space? Moon 27° Libra 54' 45"